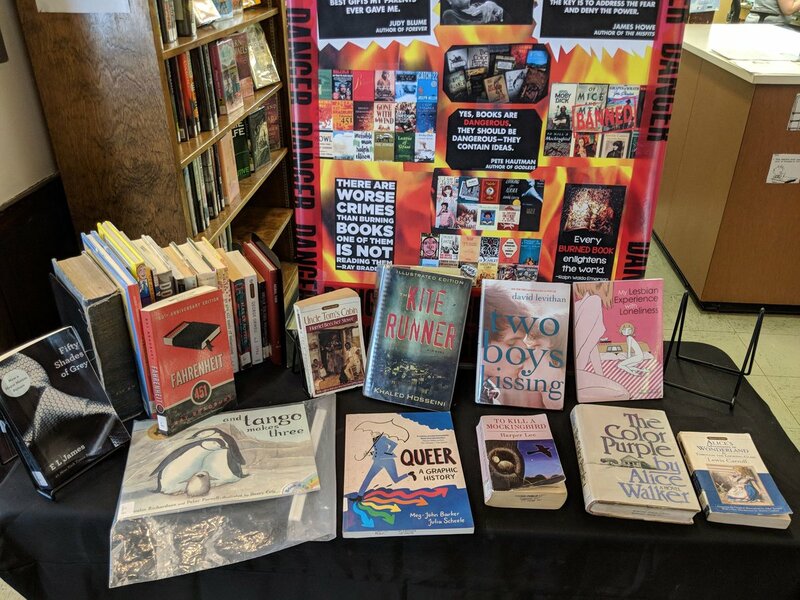 Maine LGBTQ Book Ban Fails! Following a challenge by local religious leaders, Maine’s Rumford Library Board has voted unanimously to retain its Banned Books Week display, following a call to ban several LGBTQ books, including two graphic novels. The graphic novels that were part of the display were Queer: A Graphic History by Meg John-Barker and Julia Scheele and My Lesbian Experience With Loneliness by Nagata Kabi. Kabi’s manga has achieved wide acclaim in the United States and its native Japan. Publishers Weekly and Amazon named the book as one of the best comics of 2018. Check out the original CBLDF call to action here and the public statement of support from National Coalition Against Censorship and CBLDF here!